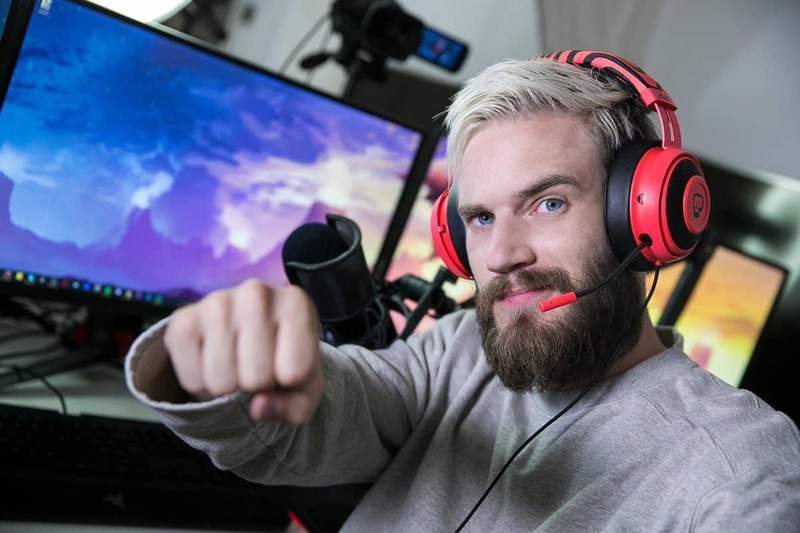 After staying exclusive to China and then to Canada only for the beta testing, PUBG is finally available in many regions around the world including the US. 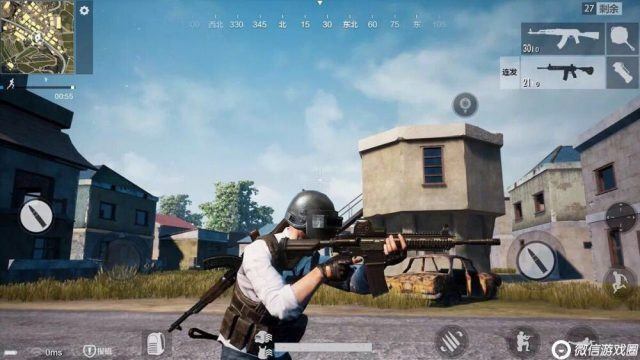 Described by Tencent, PUBG Mobile is a full faithful version of the game which is a battle royale, making 100 players drop into an island with the task of killing each other until one remains to get the Chicken Dinner. 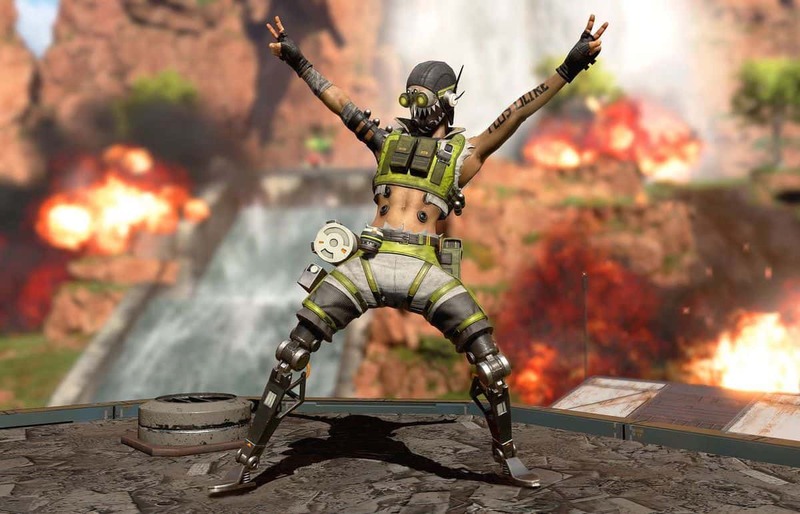 PUBG is the third most selling game on steam in history and has smashed other records too, so its arrival on the mobile platform is a big achievement. We are working very hard to create an authentic PUBG mobile experience that players new and old will love. A lot of [work] went into controls and optimization to give players a smooth and intuitive experience. 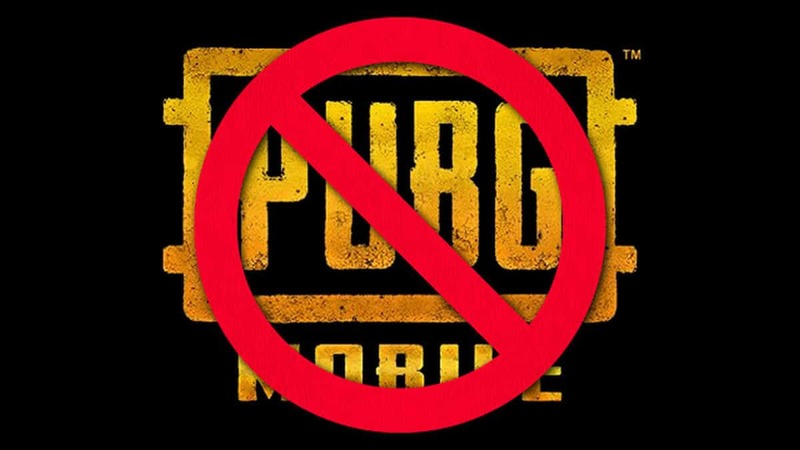 On the other hand, PBG’s rival Fortnite also released a mobile version of the game but is only available to selected users who have signed up for the game. PUBG has earned a 5-star rating on Android. If you want to try out PUBG on your mobile device right now all you need to do is go to the app store for iOS and Google Play Store for Android devices. On iOS PUBG Mobile will require iOS 9 or later and will run on any iPhone back to the iPhone 5S, though iPhone 6 or above is recommended. Android users will have access to the on a large number of devices, though you’ll need one running Android 5.1.1 Lollipop on a device with at least 2GB RAM and 900 MB of space with a permanent internet connection. 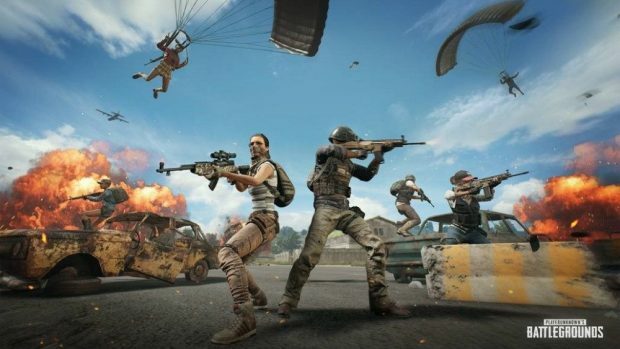 With PUBG now also releasing for mobile platform, PUBG will be played by more people than before which already sold over 30 Million copies on PC and over 5 Million on Xbox.